Toothache can be very debilitating. 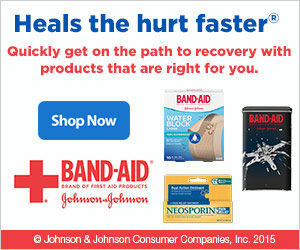 It varies in severity, ranging from mild to very severe pain, causing disruption in one’s normal daily activities. A toothache may begin at night, or it can strike at a time when you cannot get an appointment with your dentist to check it immediately. Visit EmergencyDentistAdelaideDr.com.au Site to know some tips on what to do when you experience a toothache. One of the proven remedies that provide relief of the symptoms is the use of essential oil for toothache. 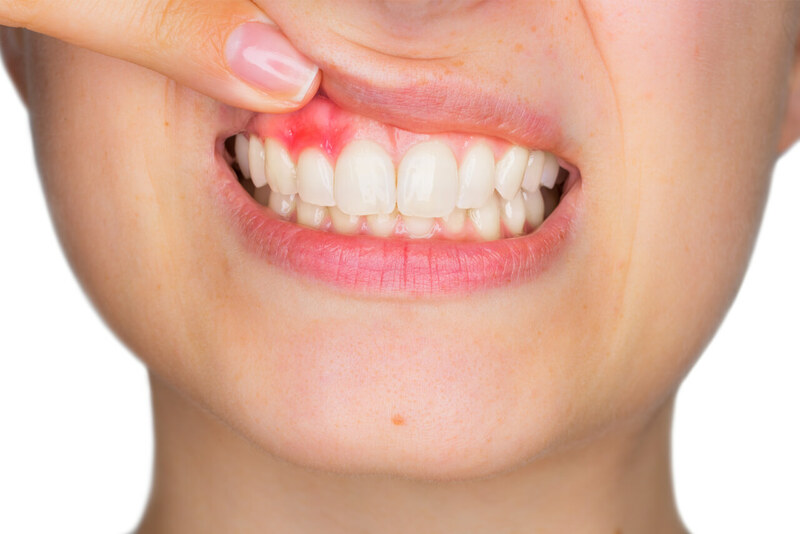 There are several essential oils that having a soothing effect on an infected or painful tooth. These essential oils have properties that temporarily devitalize the nerves of the tooth through their anti-inflammatory and analgesic properties. One of the most popular and highly effective essential oils for toothache is clove oil. 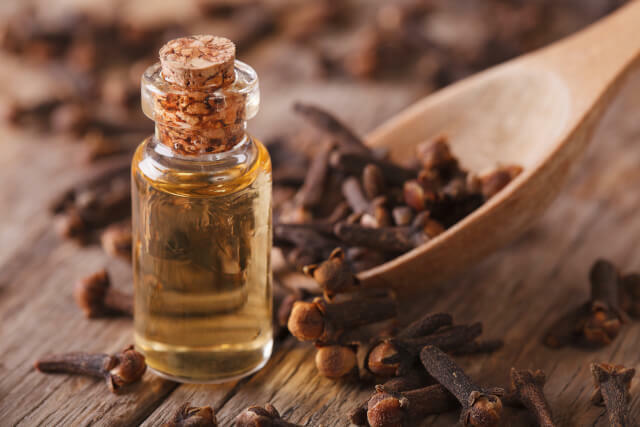 Clove oil is derived from cloves, and it’s very effective due to the soothing effect. This soothing effect is the reason why clove oil is a component of some dental filling materials, and it can also be found as one of the ingredients in your toothpaste. The clove oil drops can be applied to the affected tooth for the relief of the symptoms of a toothache. Alternatively, if you do not have the clove oil, you can place a clove bulb onto the affected tooth. The oils from the bulb will diffuse into your tooth and relieve the symptoms of a toothache. Apart from clove oil, other essential oils for a toothache include; chamomile, myrrh, peppermint oil, eucalyptus oil, tea tree oil, and sage oil. 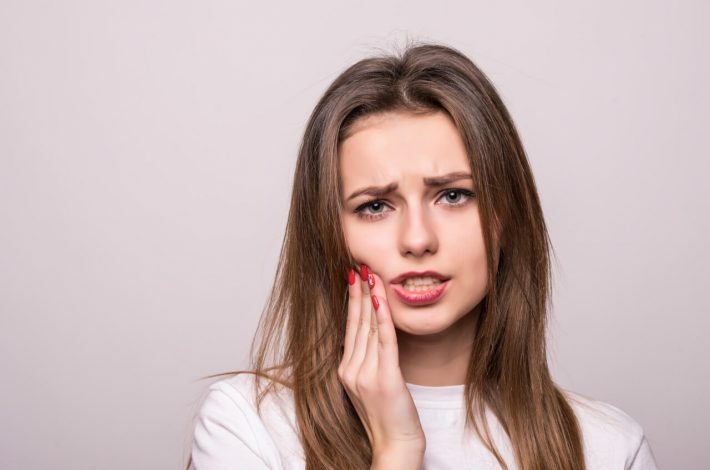 They can be found as over the counter remedies for your toothache, and they are also components of the ingredients in your toothpaste and mouthwash. In addition to relieving the symptoms of toothache, they also provide a refreshing breath. It is very important to always keep one of these oils in your medicines cabinet or alternatively, as one of the natural ingredients in your kitchen.